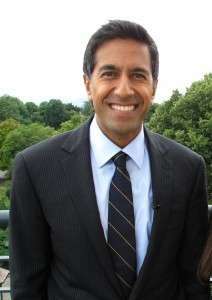 Dr. Sanjay Gupta is one of America’s most trusted and sought-after sources for health and wellness. A Better Life with Dr. Sanjay Gupta is a daily one-minute feature designed to improve lives. Personable and relatable, he’s reported on the biggest health issues around the world. He is everyone’s doctor, providing perspective on more than just health issues. Dr. Gupta shares his unique insights on wellness and lifestyle. Gupta’s feature can be heard Monday through Friday at 6:50am during the Morning News Watch with Faune Riggin.